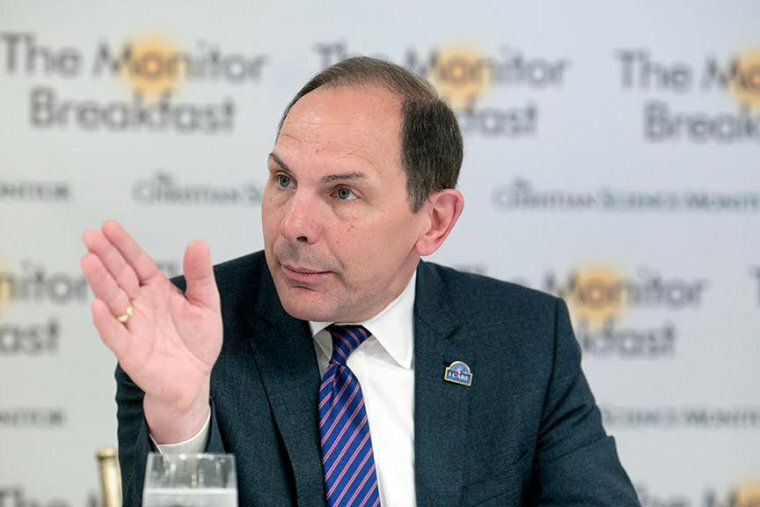 Veteran Affairs Secretary Bob McDonald on Tuesday took an "opportunity to correct" a comparison he made of the long wait for medical care at his agency's facilities to lines at Disneyland. "If I was misunderstood, if I said the wrong thing, I'm glad that I have the opportunity to correct it," he told MSNBC's Andrea Mitchell. "I'm only focused on one thing, and that's better caring for veterans. That's my job, that's why I'm here." The remarks were his first interview since the controversial remarks he made a day prior. 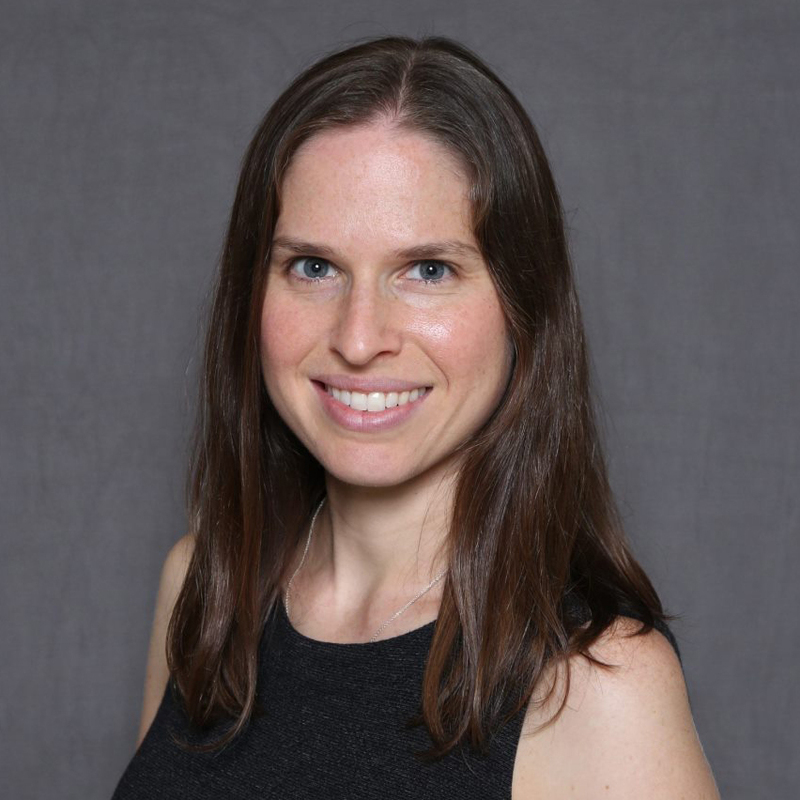 "The days to an appointment is really not what we should be measuring. What we should be measuring is the veterans' satisfaction," McDonald had told reporters at a Christian Science Monitor breakfast in Washington on Monday. "When you go to Disney, do they measure the number of hours you wait in line? What's important? What's important is: What's your satisfaction with the experience?" Swift backlash followed from both sides of the aisle. When asked on MSNBC if he was sorry, McDonald stopped short of an apology, but said the VA was undergoing its largest transformation ever, saying, "We still have work to do." "Wait times are important, but they're not the only measure of veterans' experience, and that's what veterans are telling us," he said. In a Senate Veteran Affairs hearing later Tuesday, Deputy VA Secretary Sloan Gibson offered an apology on behalf of the agency. "Bob and I deeply regret the distraction from the Veterans work that’s been caused by these remarks, and the perception that was created that veterans' access to care is anything other than our absolute top priority," Gibson said. McDonald was excoriated by veterans and lawmakers for the comparison. "These wait times can be a life or death matter for our veterans. We’ve seen the devastating results of delays in treatment, from veteran suicide to veterans dying while awaiting care," said Rep. Loretta Sanchez, D-Calif., senior member of the House Armed Services Committee. The scandal over long wait times at VA hospitals and clinics nationwide broke in 2014, when a whistleblower at a Phoenix facility alleged that up to 40 patients may have died while waiting for appointments. The accusations prompted Congress to pass a law enabling vets to get care outside of the VA network if they experience delays and led to firings of multiple senior executives. Eric Shinseki, the head of the VA at the time, resigned. The agency has remained under scrutiny. In an audit last month, the Government Accountability Office found wait times were grossly underestimated by those doing the scheduling, and it criticized the VA for taking a "piecemeal approach" to addressing wait time issues. American Legion National Commander Dale Barnett slammed McDonald's comments in the wake of the ongoing problems: "People don’t die while waiting to go on Space Mountain,” he said in a statement. Vietnam vet and former POW Sen. John McCain, R-Ariz., called the comparison "outrageous and completely inappropriate." "Secretary McDonald’s comparison further erodes what little confidence the American people have left in the Department of Veterans Affairs and its commitment to our veterans," he said. And Rep. Tammy Duckworth, D-Ill., a combat veteran who receives her own health care at the Hines VA Hospital in Illinois, called the remark "tone-deaf." “Comparing abhorrent wait times to a trip to Disneyland is unbelievably tone-deaf and hurtful to American heroes desperately in need of care. Our troops didn't make us wait before putting their lives at risk to keep us safe, and it is simply not acceptable for the VA to make them wait for the care they have earned," she said. The comparison also drew a flurry of angry tweets from House Speaker Paul Ryan, who wrote, "This is not make-believe, Mr. Secretary. Veterans have died waiting in those lines." Presumptive GOP presidential nominee Donald Trump responded on Twitter as well, vowing, "I will take care of our vets!"